Gaffs Realty is a team of experienced and dedicated realtors who have been working in Daytona Beach real estate for quite some time. Our realtors have a reputation for service and getting results for both buyers and sellers in Daytona Beach. Our genuine, caring attitude has helped relocate many families, just like yours, making exciting and smooth transition when moving into a house or a Daytona Beach condo. We specialize in Volusia County and Flagler County. The business team approach we use surrounds family values and is the reason why we are a focused and committed company with long-standing relationships with our clients. Our knowledge of the Daytona Beach real estate market is what sets us apart. We cover: Port Orange, Ormond Beach, Ponce Inlet, Daytona Beach Shores and New Smyrna Beach. In Daytona Beach, some of our favorite neighborhoods are: Pelican Bay, Indigo, LPGA and Grand Preserve. 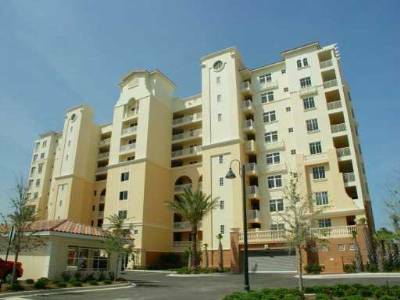 In Ormond Beach you can look for condos or homes in: Breakaway Trails, Halifax Plantation, Hunters Ridge, Ormond Lakes, Plantation Bay, Trails and Tymber Creek. In New Smyrna Beach we have: Venetian Bay and Sugar Mill Country Club. Port Orange is another great area for families. The great neighborhoods we work in are: Cypress Head, Waters Edge, Covendale, Forest Lake Preserve, Ashton Lakes, Port Orange Plantation, Sabal creek, Town Park, Countryside, Spruce Creek Fly In and Rolling Hills Estate. Gaff's Realty is your source for Port Orange Real Estate. Unlike other areas of central Florida, Port Orange real estate has been booming. There are new businesses and new houses being built all the time. The best way to search for a Daytona Beach condo or home is with our multiple listing search, or MLS. By using our MLS system, you can search for all homes that are listed in any area of Daytona or New Smyrna that you want. The listings come from all of the real estate agents in the area, so you will not be missing out on your future home. Searching for houses just got much easier at www.FindFloridaRealEstateForSale.com ! ! ! 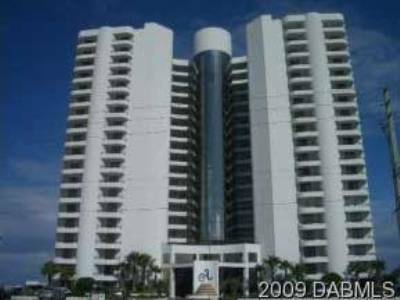 Selling is another aspect of the Daytona Beach real estate market we have expertise in. We can make selling an easy experience by developing the best strategies and negotiating the highest value for your property. We strive to take the frustration and stress out of selling; just leave it to us! 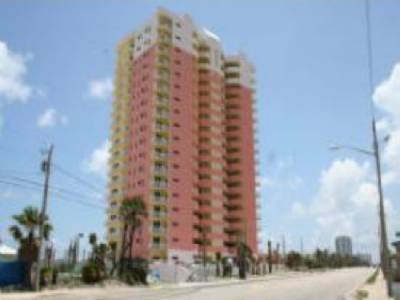 Right now the Daytona Beach real estate market is booming. Its a great time to buy or sell. Thousands of people relocate to Florida on a weekly basis. If you are thinking about buying, don't hesitate to contact us. The time is now!